In the present study, the effect of friction stir welding (FSW) parameters, tool traverse, and rotational speeds has been studied on microstructural evolution, mechanical properties, and cyclic (fatigue) response of hypoeutectic Al–10Si aluminum sheets. The main objective of the present paper is to establish the correlations between microstructure/mechanical property/fatigue response/friction stir welding parameters. 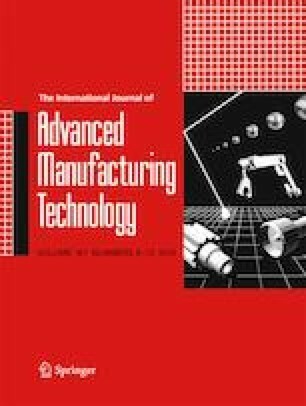 Results show significant improvement in all aspects (mechanical, microstructural, cyclic) of the friction stir-welded joins thanks to elimination of casting porosities, grain refinement, and silicon fragmentation/spheroidization. The latter one is attributed to the severe plastic deformation imposed by the FSW rotating tool, which translate as-cast blade-shaped eutectic silicon particles to fragmented/spheroidized silicon particles, which are evenly distributed in the aluminum matrix. The authors would like to acknowledge grant provided by ND EPSCoR (21727) to work on this research.